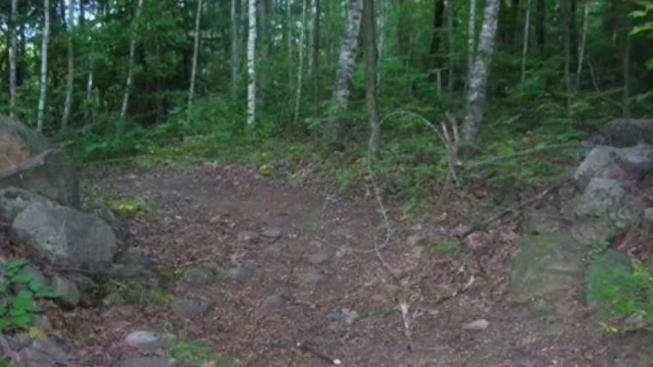 New Hampshire officials say a hiker who went missing in the far northern part of the state has been found unharmed after ending up in a drainage system. The New Hampshire Fish and Game Department says 37-year-old Michael Perkins of Abington, Massachusetts, had last been seen on Saturday around 5:30 p.m. on Jewell Trail in Thompson and Meserves Purchase, a Coos County township. A search team looked for him through the night to no avail. However, when the team regrouped to form a new plan for daylight hours, a search and rescue squad member found Perkins walking down the road. He was tired and wet but otherwise uninjured. Interviews later revealed that Perkins had unknowingly left the trail at a turn and ended up in the drainage system.